Set on 1.57 acres, the tree-filled retreat enjoys views of Deer Valley and nearby ski runs. 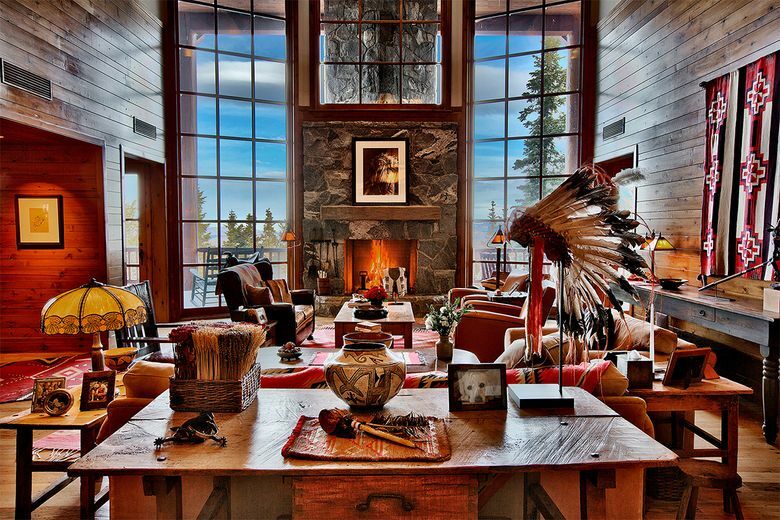 On a scenic Utah mountain, the 14,100-square-foot home of movie magnate Jeffrey Katzenberg has sold for $11.6 million. The longtime Disney executive, who co-founded DreamWorks SKG in 1994, first listed the Park City property seven years ago for $20.5 million, records show. 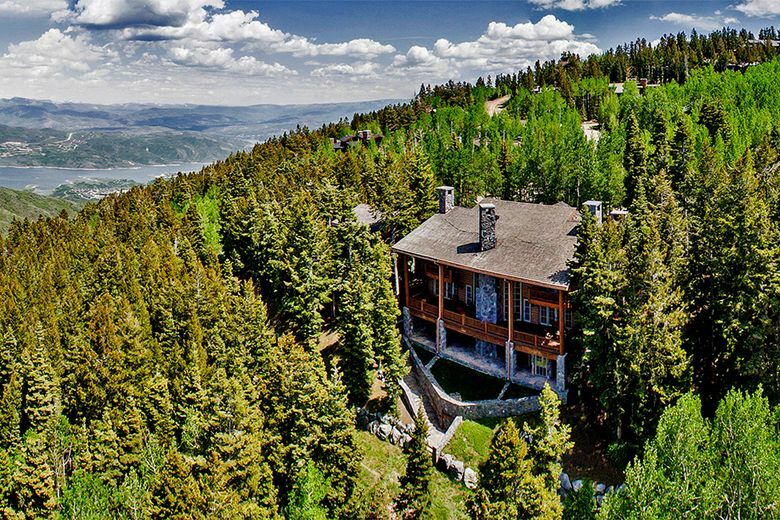 Set on 1.57 acres, the tree-filled retreat enjoys views of Deer Valley and nearby ski runs. Generous use of wood and stone make for a lodge-vibe interior, which was handled by Naomi Leff. 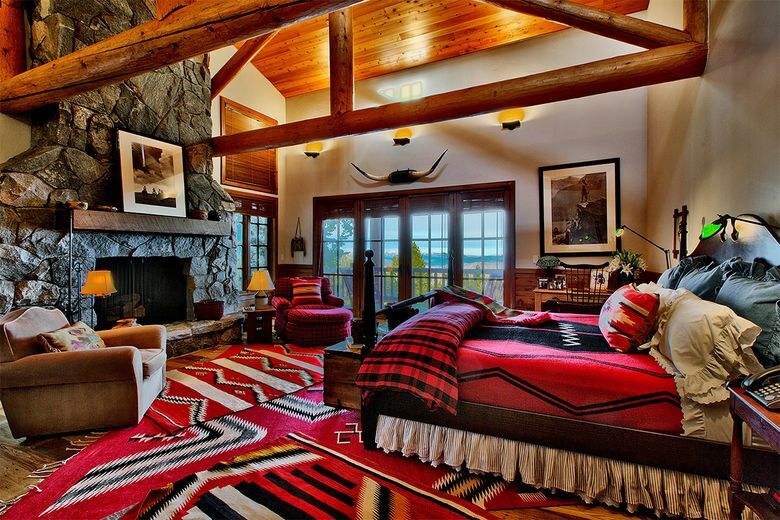 She also designed Ralph Lauren’s Double RL Ranch in Colorado. Through a beamed-ceiling foyer with dual staircases, the entry descends to a two-story living room anchored by a stone fireplace. There’s also a dining room, center-island kitchen, loft, breakfast nook with built-in seating, and a family room with a wet bar. 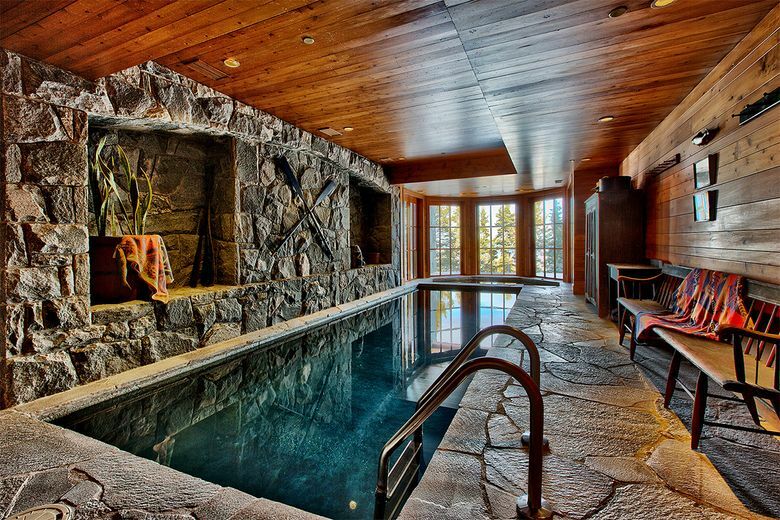 Seven bedrooms, 9.25 bathrooms and a host of amenities fill out the rest of the tri-level floor plan, including a sauna, billiards room, and indoor pool and spa lined with stone. Decks hang off the back side of the home, taking in scenes of the trees and city below. Katzenberg, 68, spent a decade as chairman of Walt Disney Studios before co-founding DreamWorks Animation with Steven Spielberg and David Geffen. After serving as the studio’s CEO, he left in 2016 to lead the media and tech investment company WndrCo. He also has owned a couple of homes in Beverly Hills: a mansion he bought in 2009 for $35 million and a Mediterranean-style estate he sold in 2012 for around $9.3 million.